Honestly, when it comes to chatbots I can not recall a hype of this magnitude in recent times. The only one I can compare it with is the launch of IRC servers, which allowed people to freely chat with whomever they want. It seems, that our society has a thing for chat software. Twenty years ago it was all about chatting with people, today it is a brand new concept – chatting with bots. The potential of chatbot technology has been recognized by major companies, and some of them have redesigned their websites to add chatbots to the user experience. In order to bring this technology closer to you, I have put together a list of five reasons why chatbots are crucial for SMBs. Social media platforms provide a unique opportunity for SMBs to build audiences around their brand and products/services, but to fully leverage the opportunities of a social media presence any business has to be able to boost engagement and interaction. We live in a world where customers demand immediate answers to their questions. This is where chatbots come in handy. 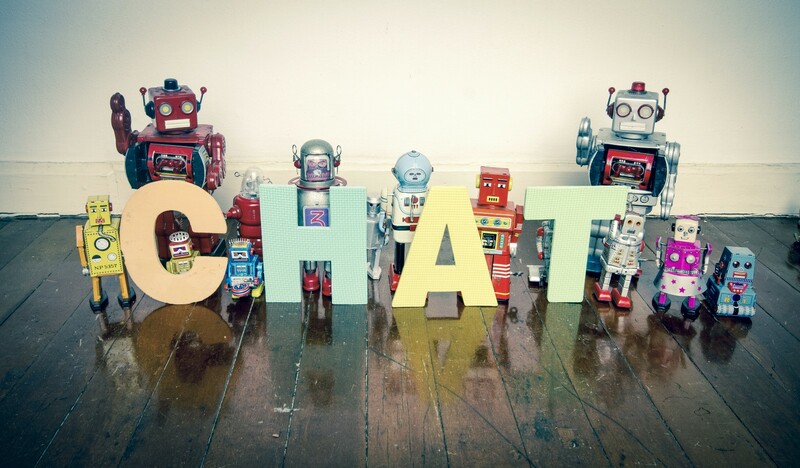 The excellent example is the chatbot coming from the SnatchBot company. Their chatbot platform allows businesses to make custom-tailored bots, and the best thing about it is that the person in charge of chatbot creation doesn’t have to possess any technical knowledge or previous experience. When you instal the new and highly customized bot on your social media profile, a fairly quick and easy process, users will be able to interact with it around the clock and get instant answers to their questions. Providing this kind of experience to your customers and prospects is really helpful when it comes to building better relations and brand image.